Digital games, DLC, and even Gold subscriptions can now be gifted to other users. 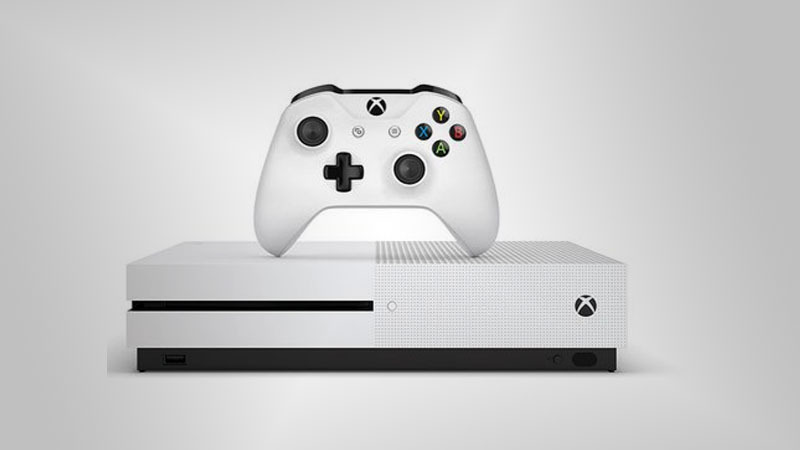 At long last, Microsoft has rolled out the long-requested digital game gifting feature for Xbox One, allowing users to purchase select digital content and then gift it to a friend or loved one. Hryb’s tweet also includes a short video tutorial on how exactly you can buy digital Xbox One products as gifts. All you have to do is navigate to the item you want to buy using either the Xbox One Storefront dashboard or the Microsoft Store and click the new “Buy as Gift” purchase option. Once you’ve bought the item, you’ll be prompted to enter the recipient’s email address and once it’s entered they’ll receive an email with a redemption code for the item. Sadly the digital gifting system does appear to have a few restrictions in place. For now, only select digital games and DLC can be gifted (though that shouldn’t be a huge issue if you’re planning on gifting a newer game) and gift purchases can only be redeemed by users in the United States so you’re also out of luck if you were planning to send a digital gift to someone overseas. Still, even with these limitations in place, the Xbox One’s gifting feature should at least make it a little easier to cover everyone on your holiday shopping list. The new digital gifting feature also brings the Xbox One more in line with the Steam storefront which has supported digital game gifting for several years now. As of the time of this writing, there is no such digital gifting feature for the PlayStation 4, though Sony could very well be working on one behind the scenes. By the way, if you already picked up an Xbox One X, why not check out our sister site AllGamers' list of the best 4K games to play on your new Xbox One X?